Commuters here in Singapore are delighted to know that the first forty five new trains of SMRT Corp have arrived. Before they will be introduced to the public, they undergo thorough testing. According to SMRT Corp, the new trains will be used in the first quarter of 2016. Singaporeans might not see or feel any difference because the new train model (called C151B) is very similar to the ones we are using now (called C151A). 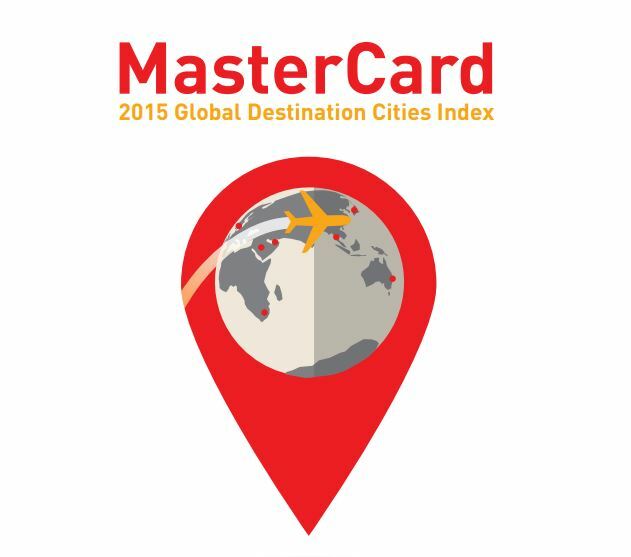 With this new development, do we compare with other cities around the world? 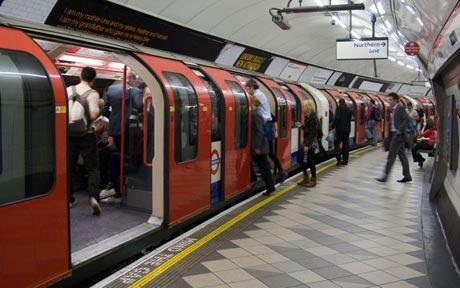 London: London’s “Tube” is the oldest metro system in the world. It was opened one hundred fifty years ago. The trains are slowly getting air conditioners. What makes their subway stand out? Well, there are many buskers at some of their stations. 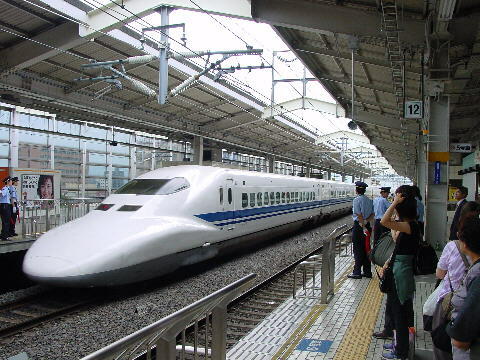 Tokyo: Tokyo subway system is herald as one of the fastest and most punctual of them all. 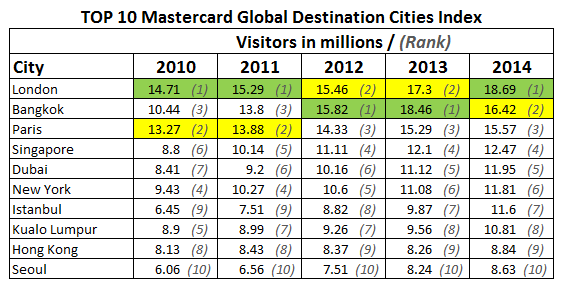 In fact, Tokyo subway is the second highest subway in terms of passengers next to Beijing. Seoul: Seoul subway system is the third busiest subway in the world. Their subway system is made for comfort with heated seats, screens, leg room and wi-fi. There are overhead racks especially for big bags. Hong Kong: Like Tokyo, Hong Kong is famous for its efficiency and punctuality. Though it was built in 1979, the subway persists to be one of the best though it has only 218 kilometres of track. 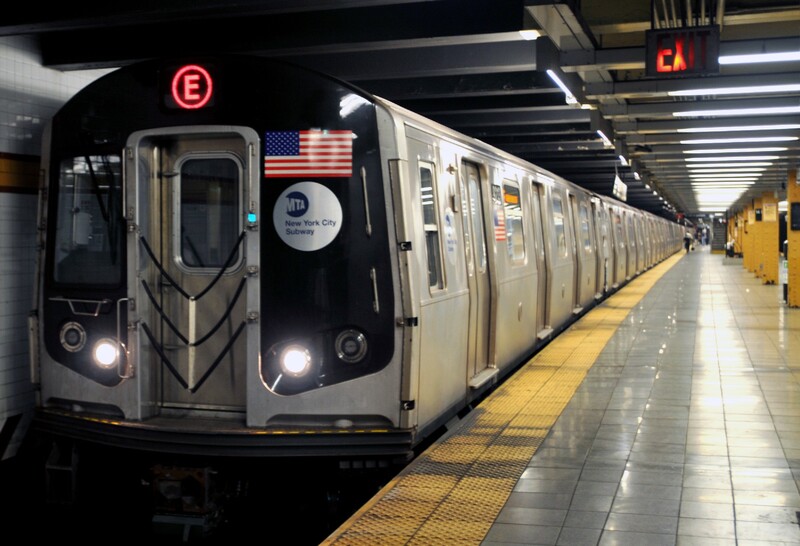 New York: Like London, the trains in New York are several decades old. Trains in New York are iconic because of its tin-can siding. The good thing is that it operates 24 hours a day and it covers 373 kilometres of track. 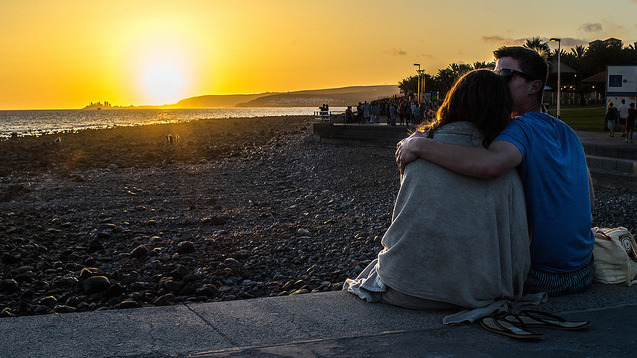 Sometimes we need a break from everything – no matter how short or long it may be. We can just sit idly in the house and watch time as it goes by or we can consider vacations. 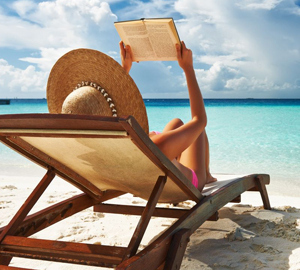 Vacations need not to be that expensive or that far but if we want a total satisfaction, we might shed some dollars but it will be all worth it at the end of the day. Two weeks or more: If we can spare a luxurious trip outside Singapore, we have to consider the Trans-Siberian Railway. This journey will take us from Russia to China. In this trip, we will see remote locations and marvel over the Western Siberia. We can also see the Lake Baikal. The trip lasts for not less than 17 days and prices start from $18,000. Eleven days: For eleven days, imagine touring in Canada and take in the beauty of Canadian Rocky Mountains. We can also consider the canyon walls and waterfalls. If we want to witness Calgary Stampede, July is the best time to visit it. The trip lasts for not less than 11 days and prices start from $2,188. Six days: South Korea is the perfect place to spend our six days of vacation. If we are bringing along our kids, this is the perfect place. Our kids will surely marvel over Korea’s rich history as well as its attractions. The trip lasts for not less than 6 days and prices start from $1,888. Three days: If we want a fuss-free travel near Singapore ,why not consider the grand ocean liner? It may sound cheesy to others but this is the perfect place to spend our three days of vacation. The trip lasts for not less than 3 days and prices start from $294. The idea of travelling may be as easy as buying a ticket and hopping on a plane. However, certain things have to be considered as well such as packing up and bringing the right things with you. Stuffing your luggage with just anything you “think” you’ll need could only result to extra heavy baggage and uncomfortable travelling. 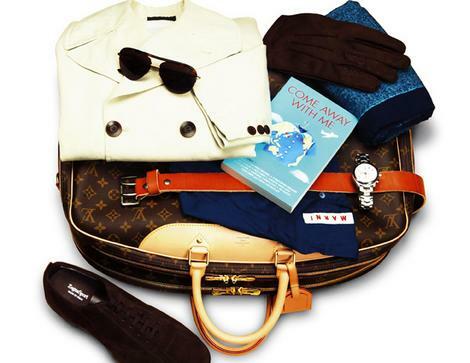 So before you get your suitcase, here are 10 smart tips to packing the right way. 1. Pack multi-functional items. One example of a good multipurpose item is a sarong. It can double as a skirt, towel, blanket, scarf, privacy curtain, beach accessory, and more. A cardigan is also a great clothing to layer an outfit. Wear it when it’s cold and just simply take it off and tie it on your waist if it gets hot later in the day. 2. Use bags with dividers and compartments. Things can get easily lost in a humongous bag that has no dividers or compartments. Look for one with elasticized mesh along the sides or separate zippered compartments. Another option is to purchase luggage organizers if your suitcase has no enough compartments to hold smaller items. 3. Opt for a luggage with easy transport option. Your luggage preference should depend on the nature of your trip. Going mountain climbing? Opt for heavy duty backpacks. 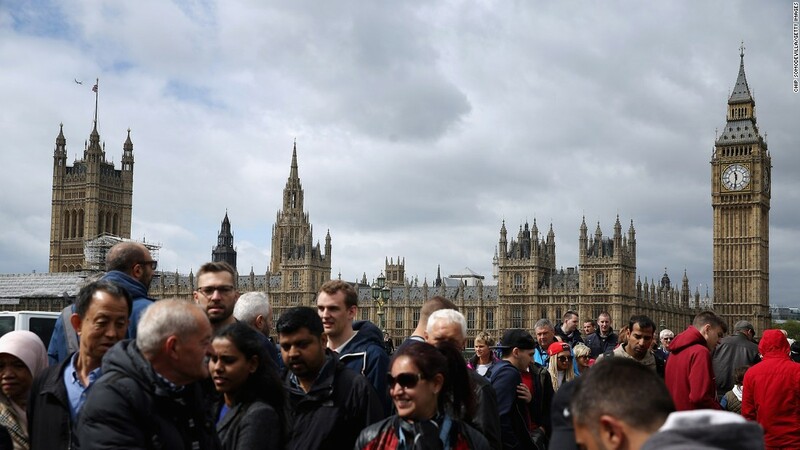 Staying in a hotel and just go sightseeing? Then, a traditional suitcase can already suffice. For those who are unsure yet of what to do during their trip, consider the versatility of a wheeled backpack. 4. Pack plastic bags and Ziploc bags. Plastic bags are good for packing dirty clothes, containing wet things, and wrapping shoes; while Ziploc bags are good for securely protecting documents, containing liquids, and even double as washing tool if you fill it up with water and soap and soak small clothing like socks and underwear. 5. Bring extra bag for your new items and souvenirs. If you intend to shop a lot on your trip, make sure to bring an extra bag with you to contain all your loots and souvenirs. 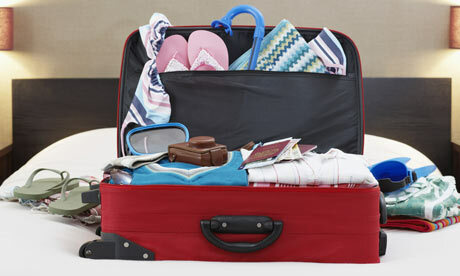 Bringing only one luggage will only confuse you every time you re-pack, or you’ll have to spend more for a new bag to hold your shopped items. 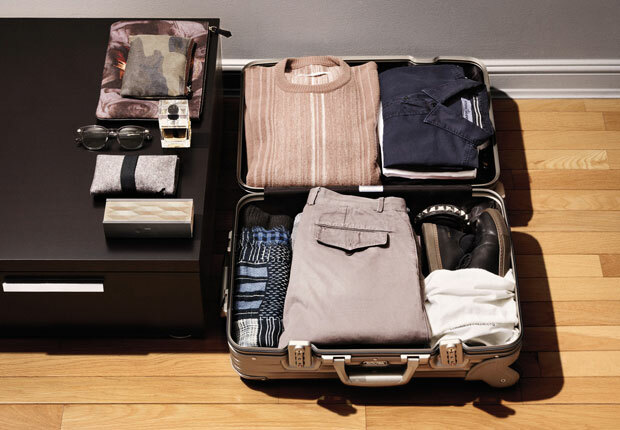 Smart packing isn’t just about how to organize and compress things to fit them all in a small carry-on bag. It is also about what things you bring with you and how convenient you are with the items you only have while abroad. The world is waiting. It is time to go out of Singapore and see the world. If we are the type that quenches our adventurous spirit through traveling, we have to make our bucketlist for 2015 right away. Writing the bucketlist is easy as writing our name but making it happen is another thing. If we are serious about our bucketlist, it is time that we take action. The first thing that we should do is determine where we want to go. For people who are working on a budget, the good news is that there are many places here in Asia worth traveling. However, if we want to broaden our horizons, Africa is a good place to start. How about these places for our bucketlist this 2015? Oman: If we are curious about the Arabian peninsula, Oman is the perfect place to be. Other people think that Oman is not safe. We should not let this stop us from discovering Oman. 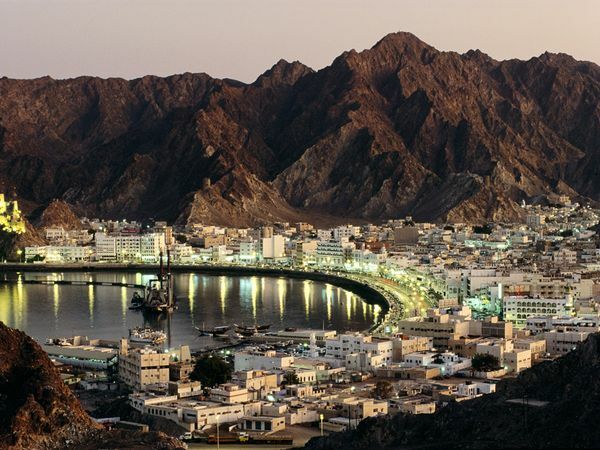 Oman is a safe place offering solace through its breath taking sites of the mountains, coastline and dunes – this is the authentic and ultimate Arab experience. Sri Lanka: Sri Lanka has a potential with plenty of sights to offer. Sri Lanka is small but tourists can experience the best things the place has to offer in just one day. 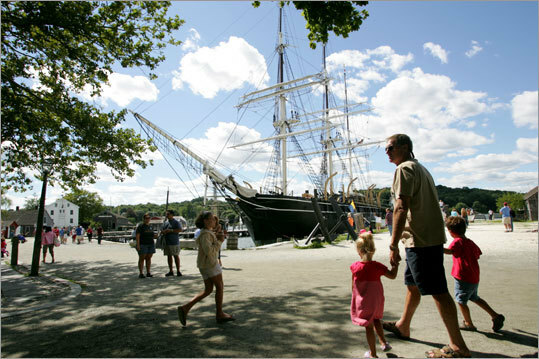 The country offers culinary haven with adventure beaches. The place also boasts of an abundant wildlife with elephants and leopards. 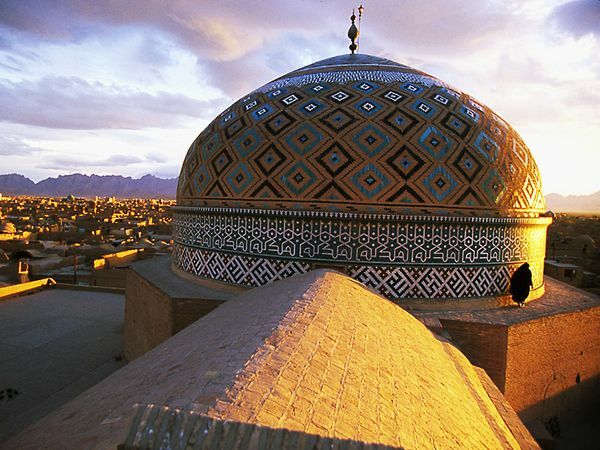 Iran: Not all people consider Iran but if we are fond of history, Iran should not be missed. Iran has a rich history from the poet Rumi o the Persians, Assyrians and the home of the great king Darius. We will be fascinated with its exquisite mosques and palaces. Madagascar: Madagascar is far but it holds enhancement with its untouched rainforest and animal species. There are about a thousand animal species there. It does not end there because there are many geologic formations found in their National Park. Uzbekistan: Uzbekistan is one of the countries along the Silk Route. 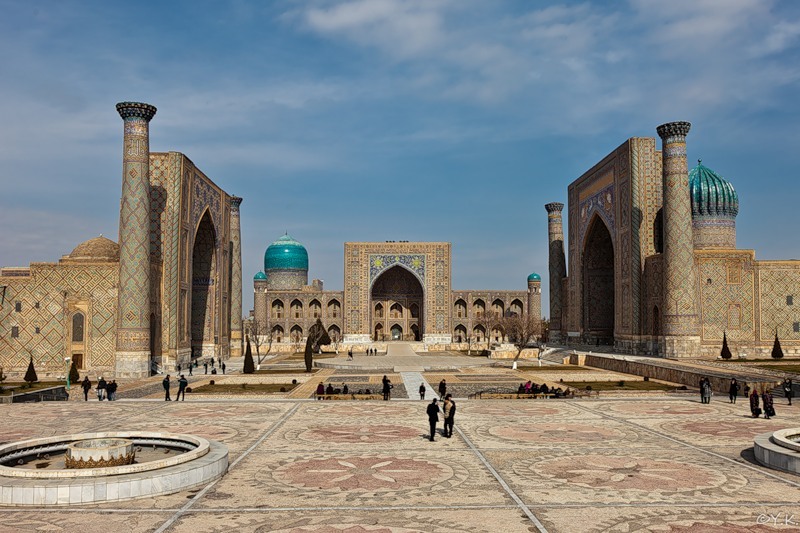 Uzbekistan preserved its charm because it is not plagued by civil wars and strife. In fact, other tourists consider this country “undiscovered” because it is often ignored. The country offers breath taking sights like their bazaars and architecture. Now that we already identified our bucketlist, we have to take action. Taking action includes booking our airfare, hotel accommodations and experiencing what it really feels like being there. It is not too late. We can start by considering the nearest places here in Singapore or we can consider the farthest. Everything will depend on us.